Happy Earth Day! 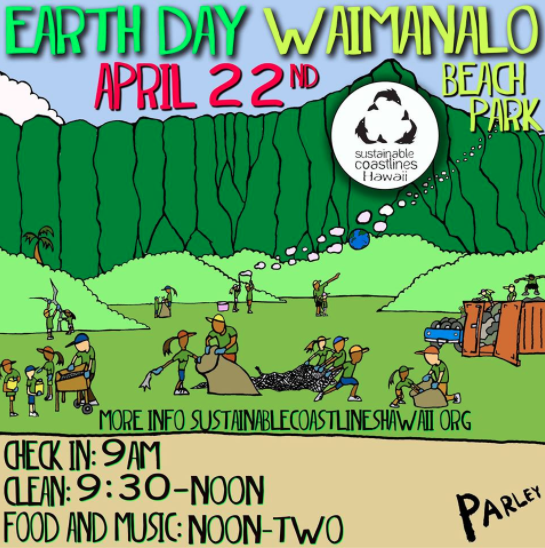 Mahalo nui to all those who came out to mālama our beaches in Waimānalo! We were so proud of all of our MHPCS haumāna who not only came out to clean the beaches, but taught at least 50 other families from across the island to use the micro-plastic sifters to clean the opala out of our water!